Sunday was a little sweeter last week because it was the day that Mr. Adrien Brody was born. Do you know Brody? The man who is not only a phenomenal actor, serious or comedic, but also definitely shaves his face a lot? And maybe drinks Stella? Awww yeah, let’s discuss his accomplishments, besides being like suuuuuper attractive. I mean, seems obvious, but can we thank his parents real quick here? Thanks guys. We needed him here in the world. 2. He won an Oscar, but more importantly, he kissed Halle Berry upon reception of his Oscar. If you have not seen The Pianist, I am not necessarily going to recommend you run out and rent it, or whatever kids do these days, because it is seriously sad. Brody is incredible in the film, obviously, but it is pretty darn amazing that he won the Best Oscar statue because he became, and still actually is, the youngest Best Actor of all-time. (He was 29.) Fun fact: that’s the only Final Jeopardy! question I have ever known. And then he kissed Halle Berry. And hilariously, the next year when he was presenting the Best Actress Oscar (Academy tradition to have the previous year’s recipient present), he sprayed Binaca in his mouth before he read the name Charlize Theron. So awesome. 3. He acted with Beyoncé. Also, can we talk about how I like Beyoncé’s “I’d Rather Go Blind” the best of all the covers of that song? Okay, that has nothing to do with Brody, but he acted alongside Beyoncé. I feel like anyone who has ever been in a room with Beyoncé has got to feel pretty darn good about themselves. 4. He has broken his nose three times. Brody already has a great nose, but the more crooked the nose, the more character in the man. Or the woman. It is also the reason I love Cameron Diaz. 5. He did a love scene with Keira Knightley. And it was a gooooood one, and in a movie no one has ever seen ever. My best friend and I were the only people in the movie theater when we went to see it. Yeah in the movie theater, what of it? 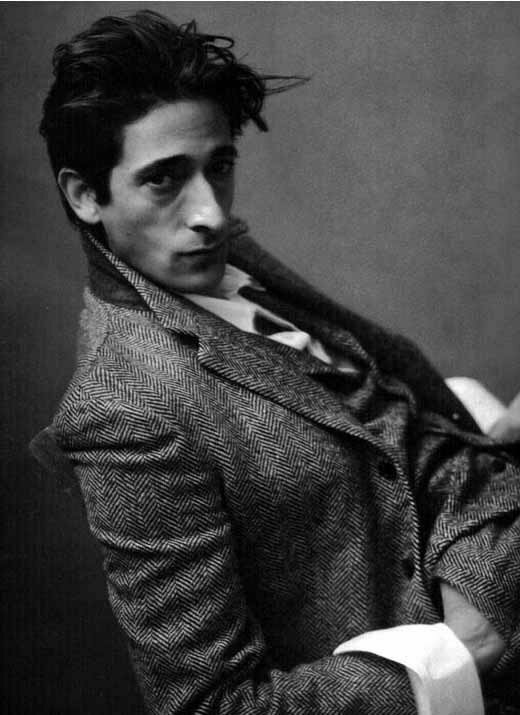 I have a crush on Adrien Brody. We even bought popcorn. …which is suuuper weird, but so is she! And so is he probably. But ohmygod he is really hot in this video, even when his neck is weird and long like a giraffe. Exactly what is wrong with me? 7. He wants an unwritten life. …sure Bloom is a character he played, but I can see similarities in them, so I’m rollin’ with it. 8. 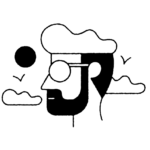 He was Owen Wilson and Jason Schwartzman’s brother. And there is not much better than that sentence. 9. He did a Predator remake. Did we need a Predator remake? Absolutely not! Did I see it in the theater? Absolutely I did! Is Brody a hotter lead than Arnold? DUH. Say no more. I love Predator, even Predators. Don’t curr. 10. HE WAS IN ANGELS IN THE OUTFIELD. Wait, say what? I just found this out right now, but then I googled it obviously, and it verifies as truth. …to be honest, I think Brody is one of the finest actors we have out there, and I am sorry for dwelling so much on his attractiveness. Happy Belated Birthday, Mr. Brody! Featured image via wholeskinny, Berry and Brody image via postbourgie.com, Darjeeling Limited image via cinemastrikesback.